We are proud to bring to you the latest IsaiahG this afternoon and it is honestly one of his most addicting singles yet. Cameron Butler handles the crispy production on “Cutlass”, creating a steady build up that Isaiah spits smoothly over until the catchy chorus segment hits and all catharsis breaks loose. We even see some experimentation with singing on the track which showcases his artistic versatility. 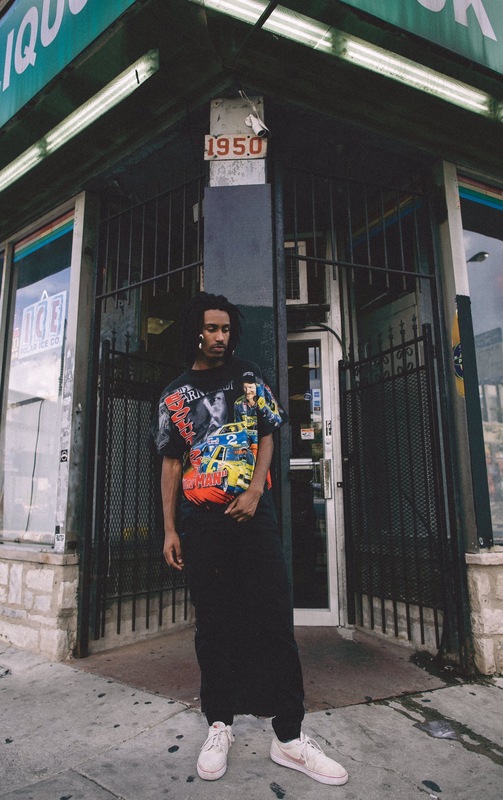 While IsaiahG has delivered a slew of captivating singles with AAP affiliate, Aaron Deux, including “Yes” ft. Saba and “Down” ft. Supa Bwe, we have yet to receive a body of work from the Chicago creative. That is why we are very excited here at Lyrical Lemonade to announce his new EP, KNOWSPACE, will be dropping later this month! AAP DiamondGang season is here ladies and gentlemen so while we wait for his latest EP to drop, you can hit play on “Cutlass” below and follow IsaiahG on Soundcloud and Twitter (@IsaiahG_AAP ) to check out the gems he has released so far.